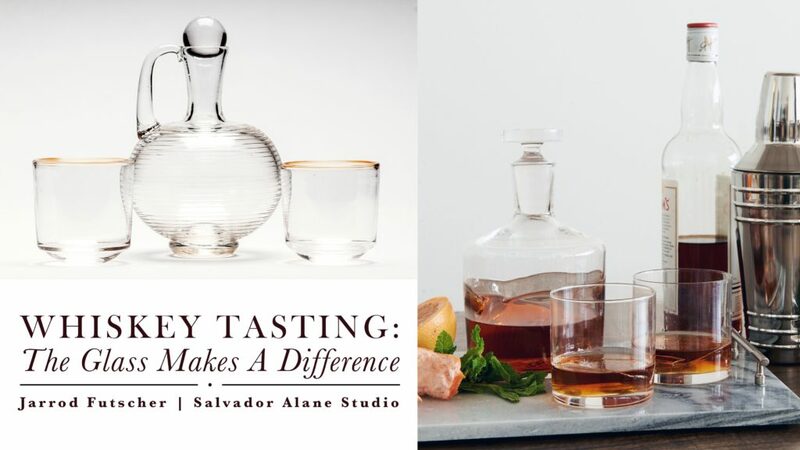 You are invited to join us on Saturday, April 20 between 2 to 4 PM for an afternoon of whiskey tasting and see how hand blown glass barware can make a difference in your drinking experience. "Whiskey Tasting: The Glass Makes A Difference" will feature glass barware handcrafted by talented Pittsburgh artists Jarrod Futscher and the Salvador Alane Studio duo, Julian Salvador Maturino and Leah Alane Lynn. You will also get the chance to try out delicious whiskey and spiced rum from the newest Strip District distillery - Kingfly Spirits. Are you looking for a summer art experience for your teens (13 - 16 years old)? Apply to our 2019 Summer Youth Arts Apprenticeship before April 15! Teens are invited to learn valuable hands-on techniques used in the art fields while having tons of fun. 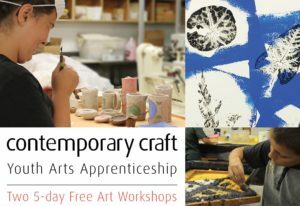 Students will work with experienced artists and professionals from Contemporary Craft's partners - Phipps Conservatory and Botanical Gardens and Ton Pottery, to create one-of-a-kind works of artworks.